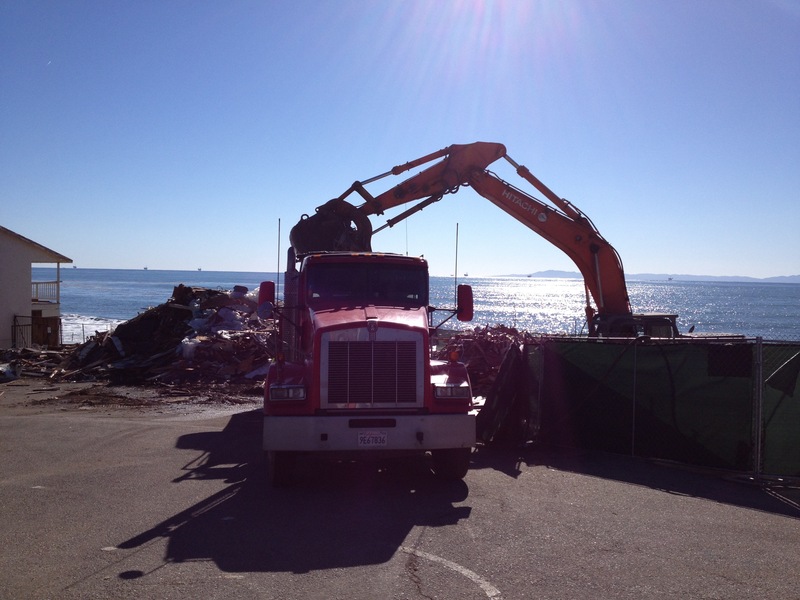 The demolition of the historic Miramar Hotel in Montecito, CA. The hotel was established in the late 1880s and was the first resort hotel in Montecito. It was one of the first beachside hotels in California.